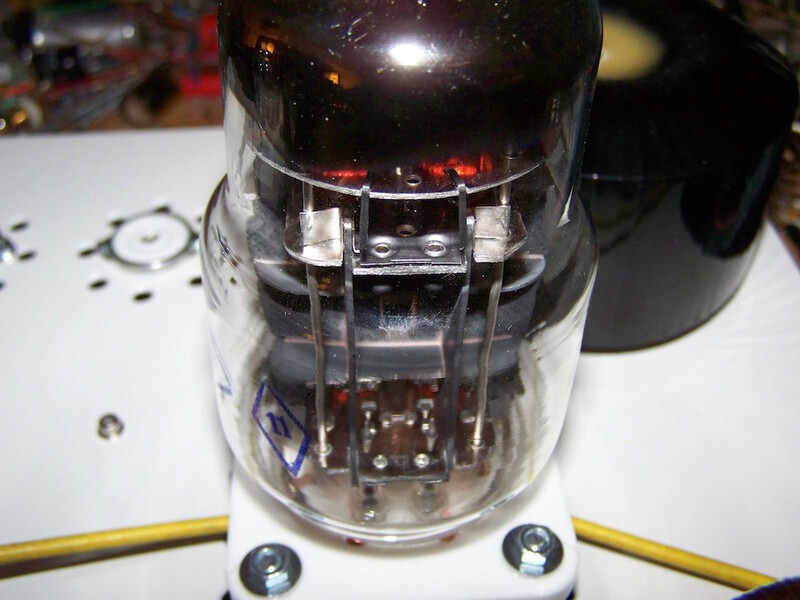 One of the most particular looking electron tubes on the market, the 6C33C. This has to be one of the reasons for using it in many amplifier designs. Also history is an interesting topic as it was developed for use as a voltage stablizer in Russian MIG fighter jets. 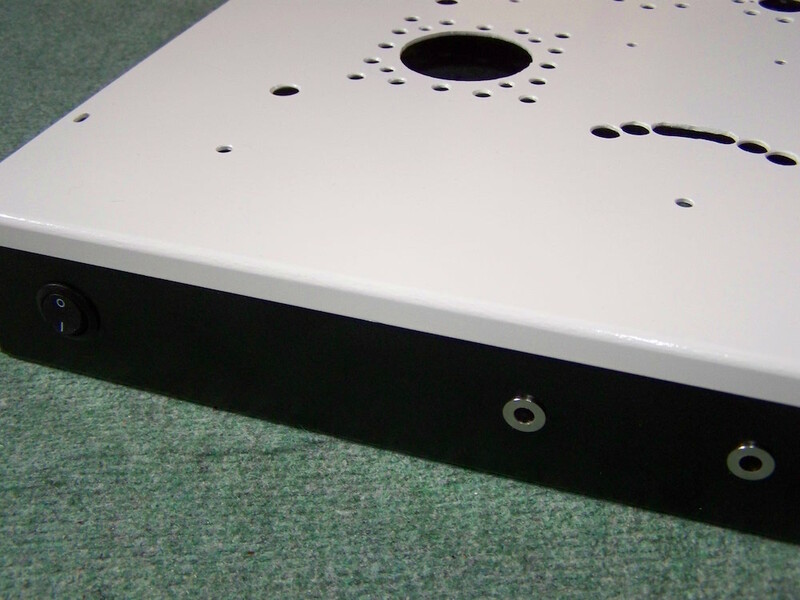 As an output stage the 6C33C has low plate impedance at high current, it runs at moderate voltage levels and is capable of delivering substantial power to the speakers. A disadvantage is that due to these high currents heat dissipation has to be taken into account, both at the glass envelope and the socket. Temperatures of 180° Celsius are common thus have to be taken care of. 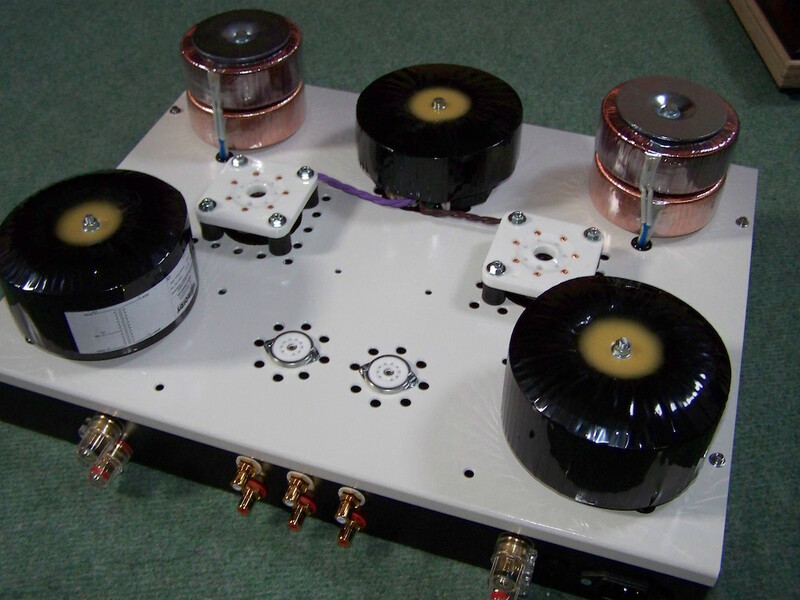 Of course high plate current means high cathode current which is the main reason that most of the amplifier designs around the 6C33C feature fixed bias. 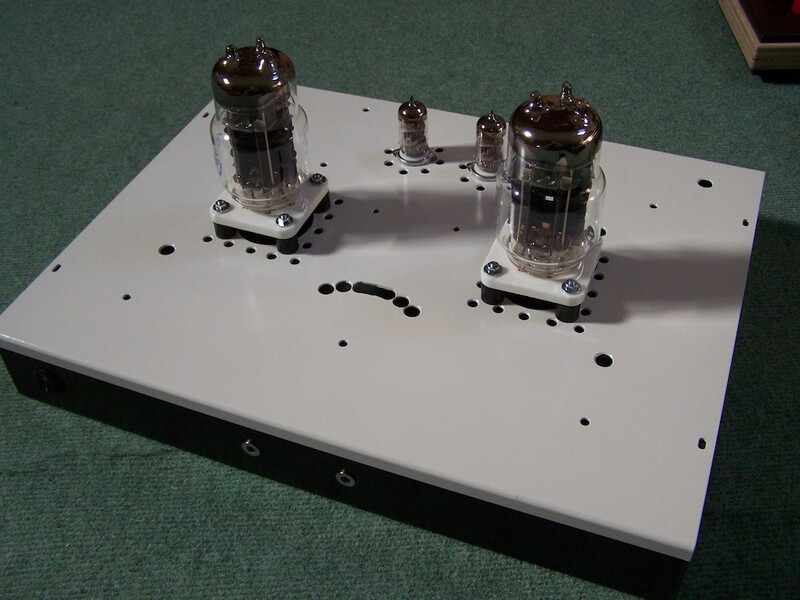 This fixed bias replaces the cathode resistor and fixes the tube into an operation point. 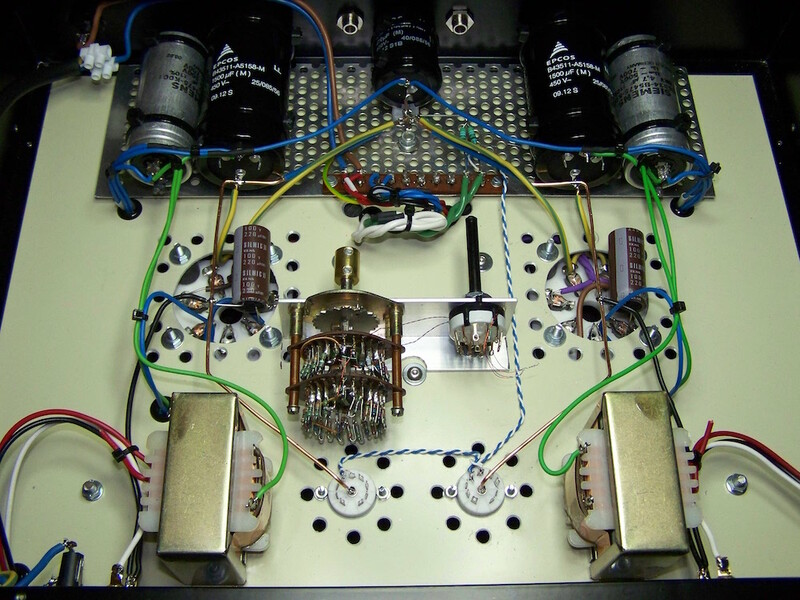 Taking the 6C33C thrift into account the bias voltage has to be checked regularly. 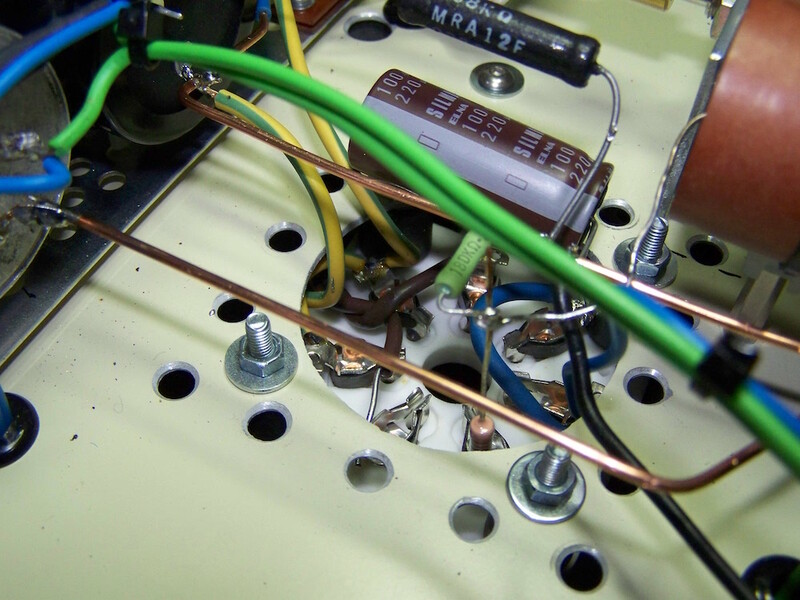 This is one of the reasons that in most of the designs a mA-meter is present to monitor the plate current. 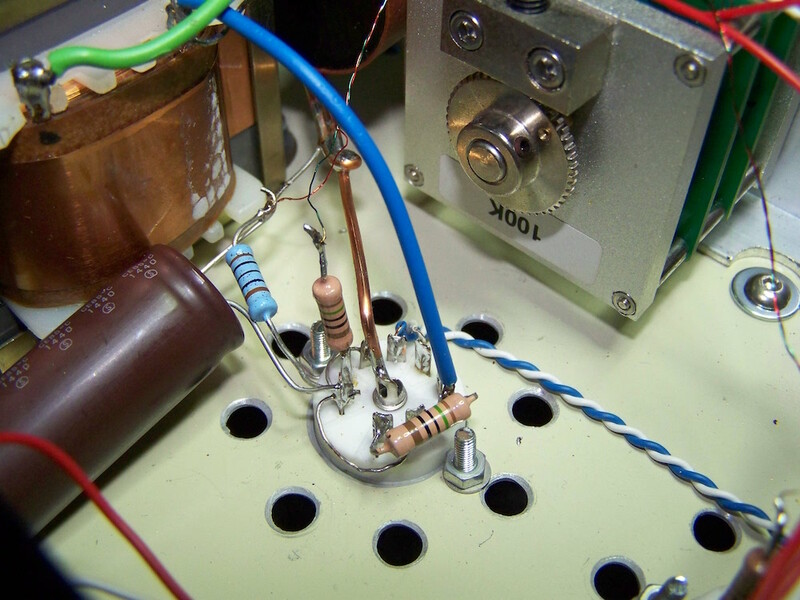 When using auto-bias (a cathode resistor) a lot of heat will be dissipated but has the advantage that the 6C33C takes care of its thrift by biasing itself using that resistor. 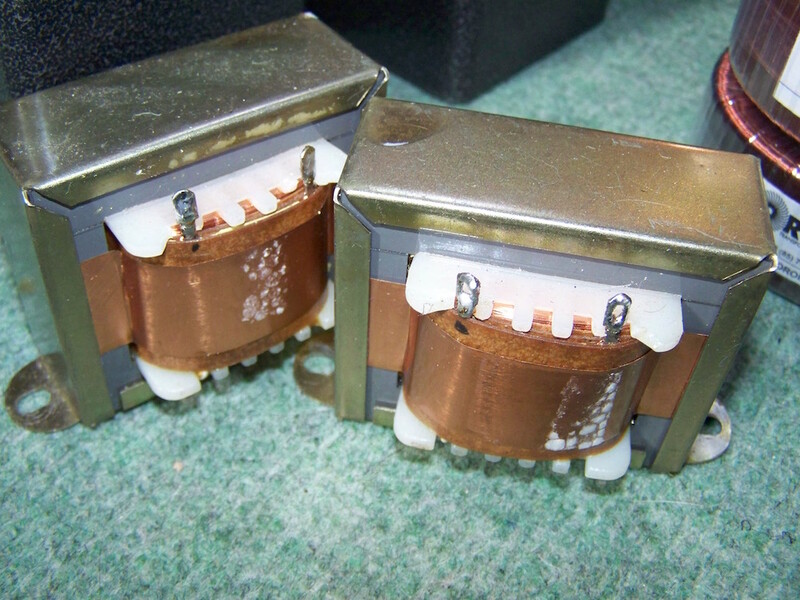 Working at high plate currents in Single Ended designs is also demanding for output transformers. 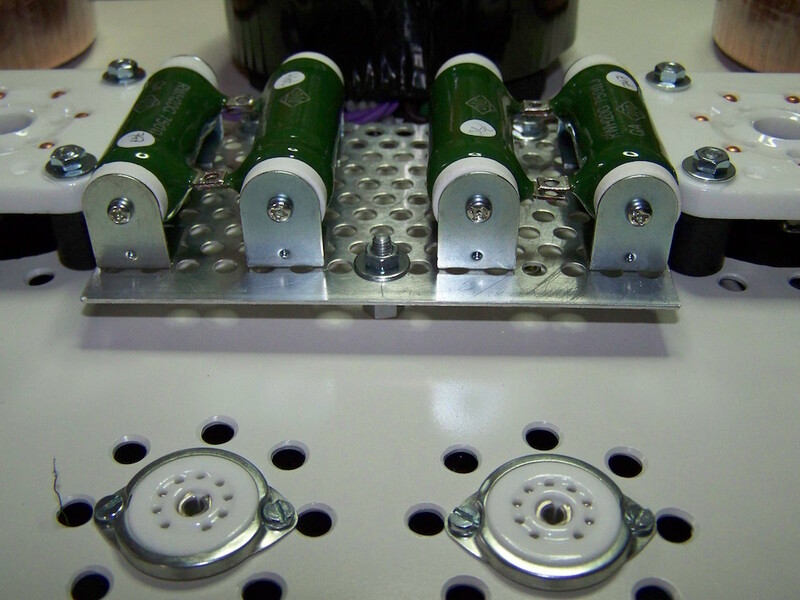 High plate current most of the time equals big transformers to prevent core saturation. 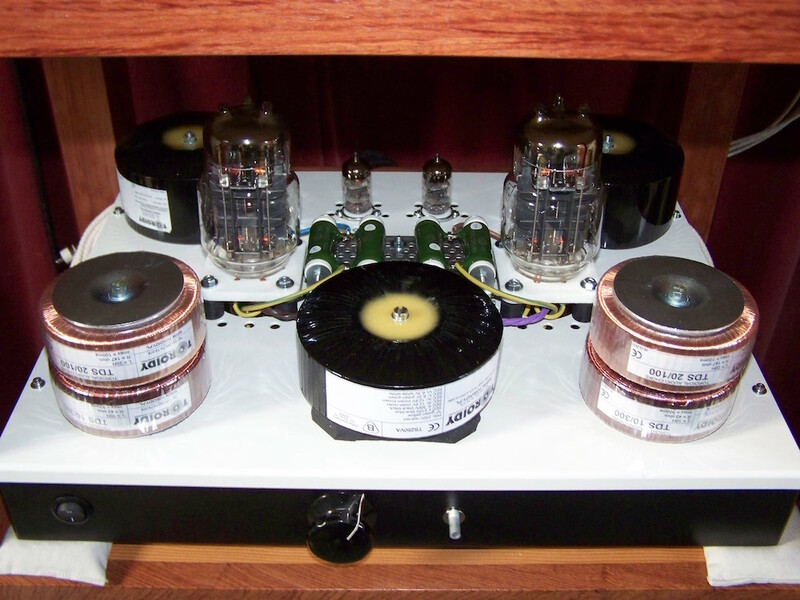 As the 6C33C plate impedance is very low the output transformers primary can be kept low as well which results in lesser windings. 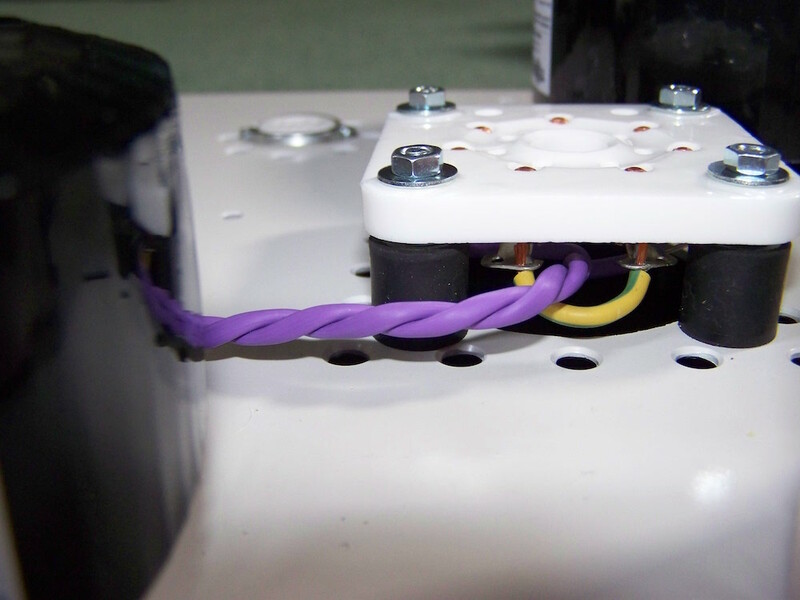 Lesser windings is less challenging for transformer design. So many pros and cons using this tube. 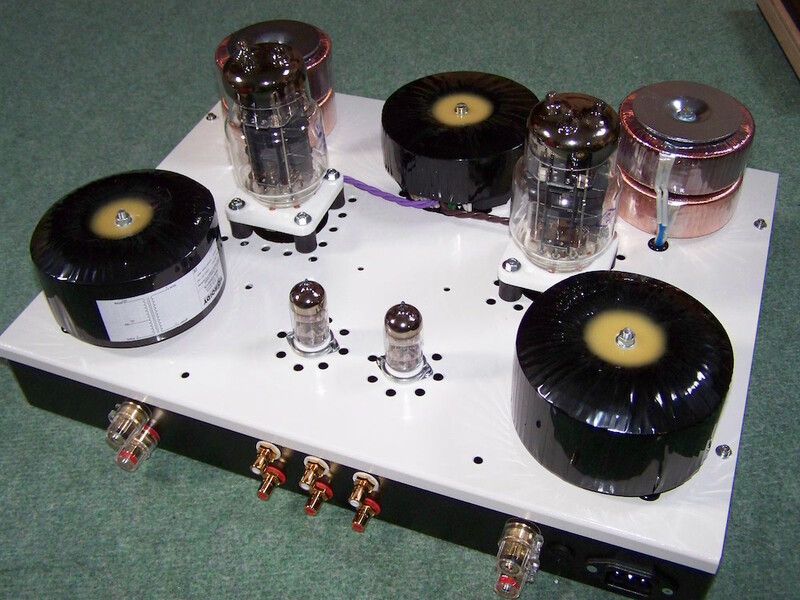 At first a two-stage amplifier was one of the design criteria but experimenting with drivers also lead to several three stages alternatives. The final version is described below and is playing now for about half a year. Despite the dissipating issue, I chose auto-bias. This choice demands a slightly higher power supply voltage to take care of the cathode voltage drop. 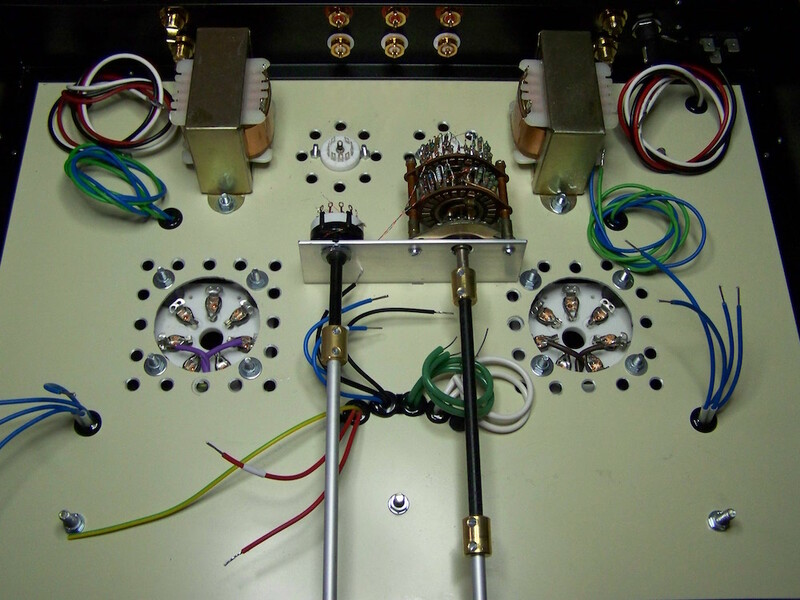 Operating point of the 6C33C is set at 190 Volts and 170 mA. So it is driven less hot than most designers do to obtain maximum output power. 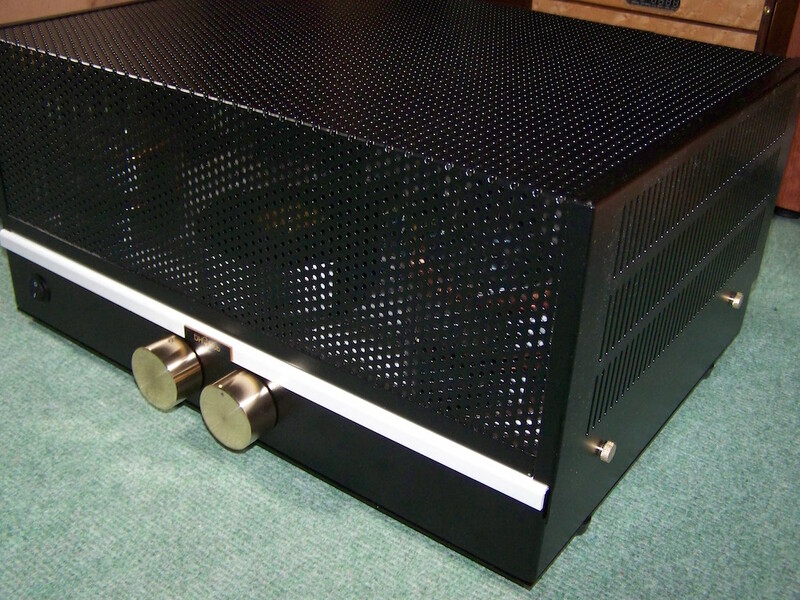 It still yields about 10 Watts which is more than sufficient to drive my speakers and most tubefriendly speakers as well. 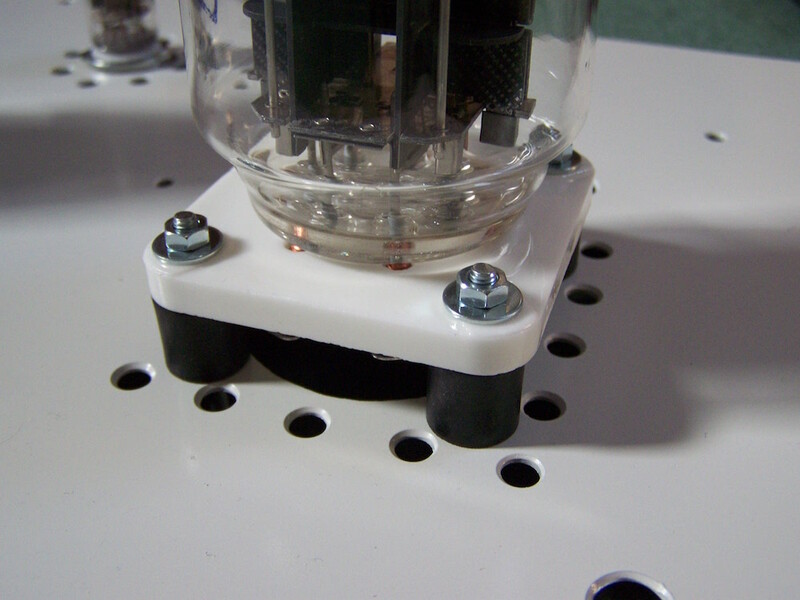 To prevent the chassis getting hot on the inside, the 6C33C sockets are placed on top of the chassis as are the cathode resistors. 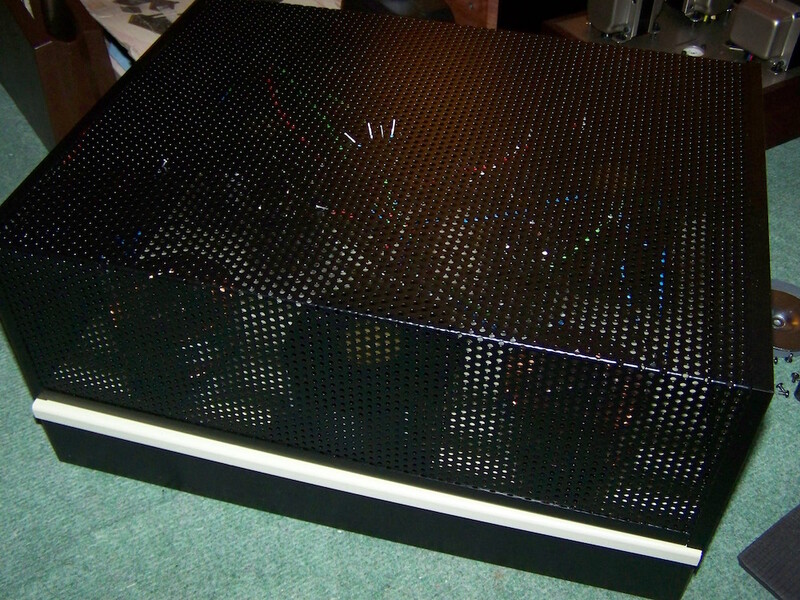 This proved effective since inside the chassis it now gets no hotter than about 40° Celsius. 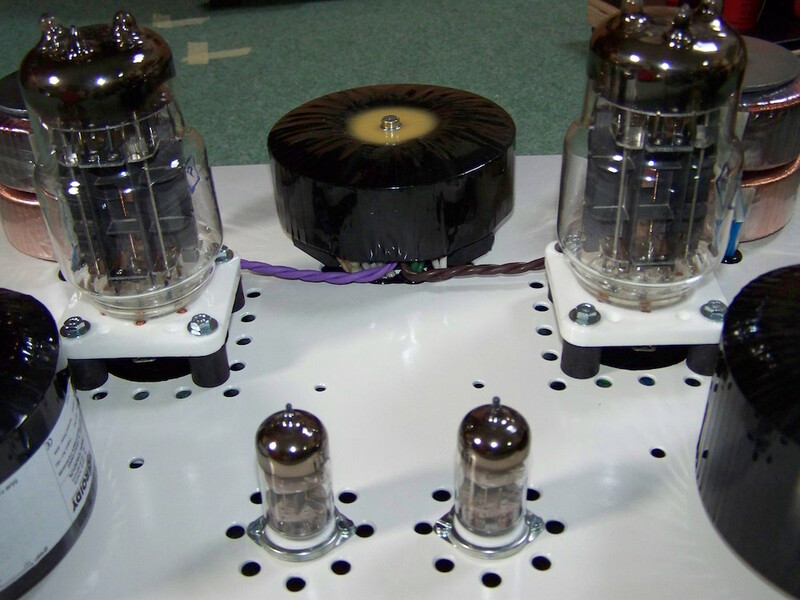 The driver is the D3A, is triode connected and choke loaded. It runs at about 20mA at 195 Volts which is just below maximum allowed. 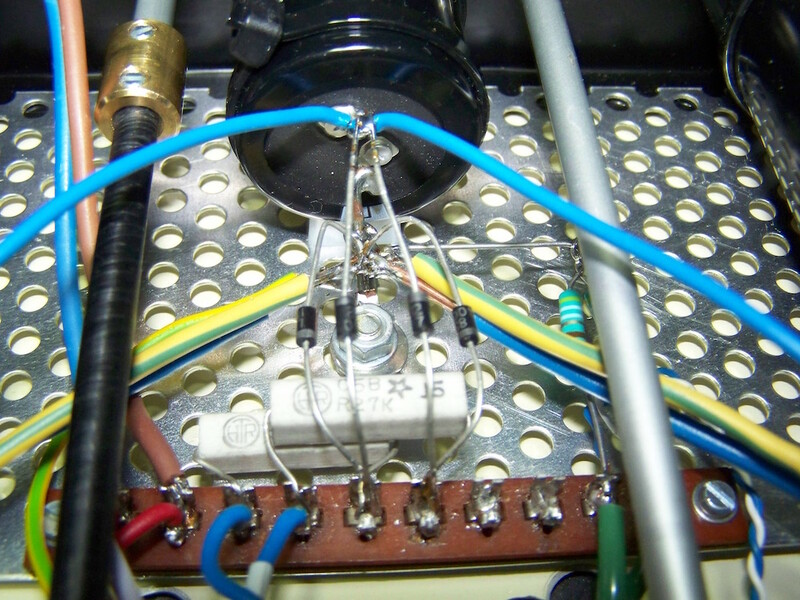 VG2 is connected through a 1K resistor to keep voltage at specification. 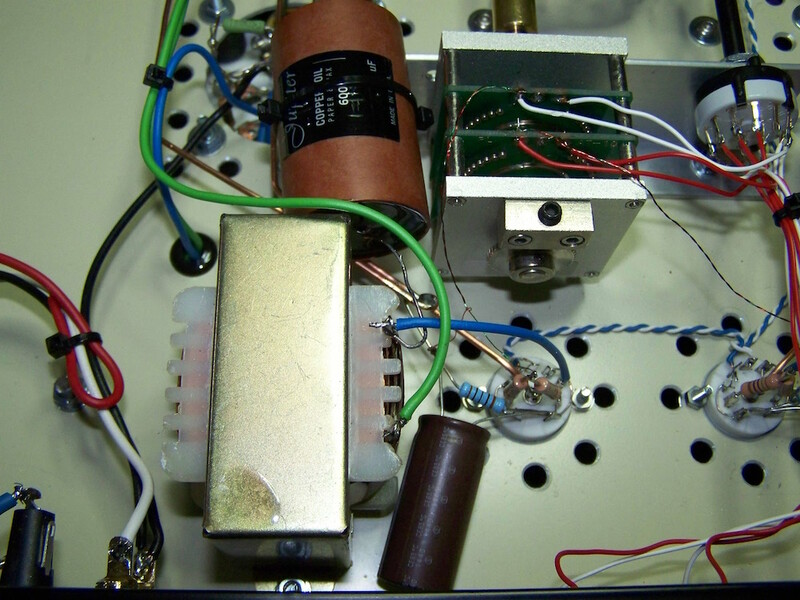 Plate impedance is around 1K9 with an amplification factor of about 77. This means that the attenuator is seldom used at the first steps since some input is required to get things going but it will yield full power if a modern line level source is used. 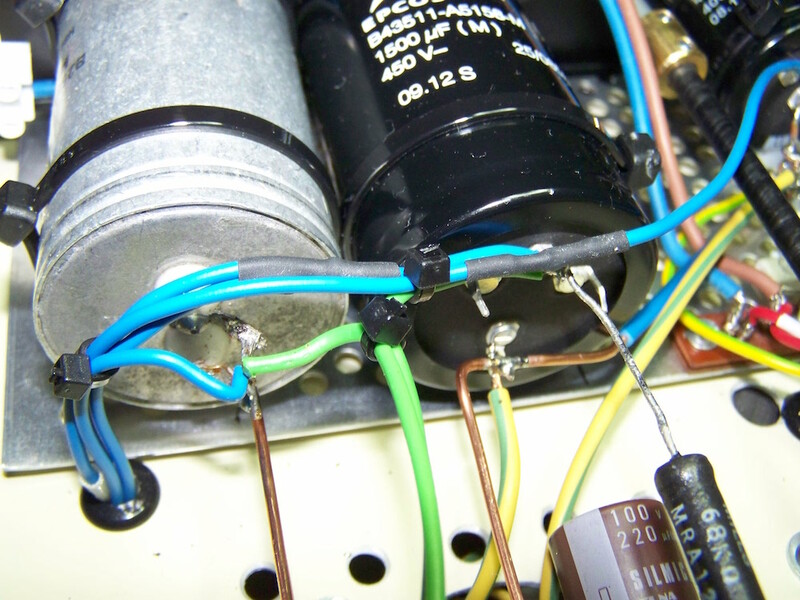 Coupling to the 6C33C is done by a capacitor. 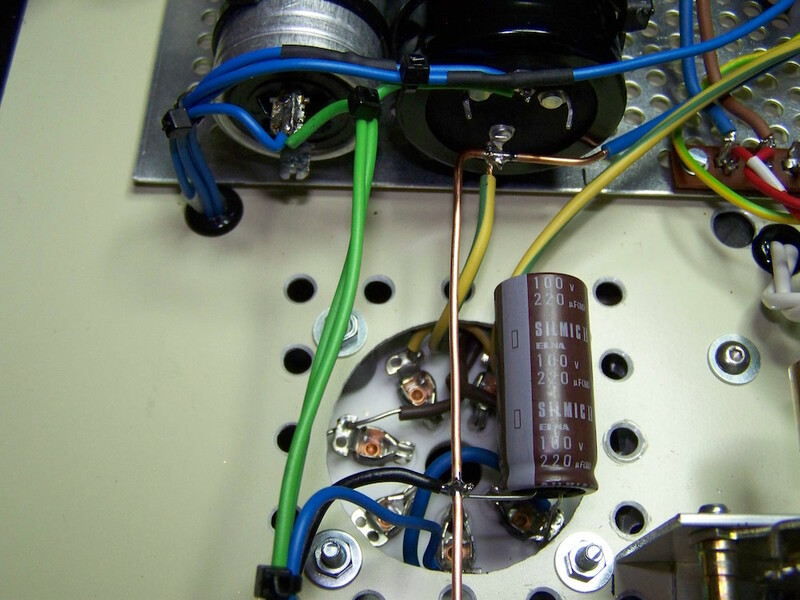 This configuration results in maximum gain for the D3A and by using a high value capacitor of 1μF the grid resistor for the 6C33C could be kept as low as 180K. 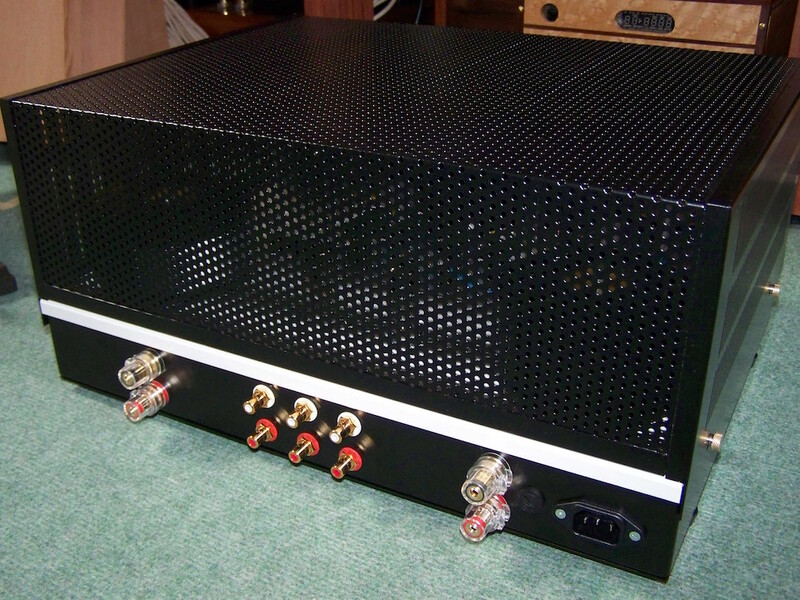 You will see pictures of the 6C45pi as driver, which is up for the job as well with slightly lower amplification, however matching in amplification is really needed.. 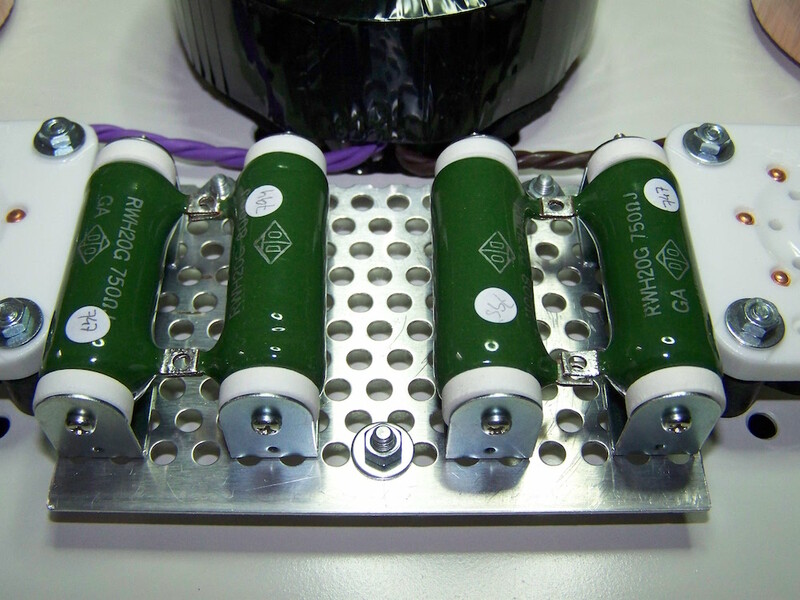 The powersupply has lots of μF in it, quality electrolytics by Epcos. 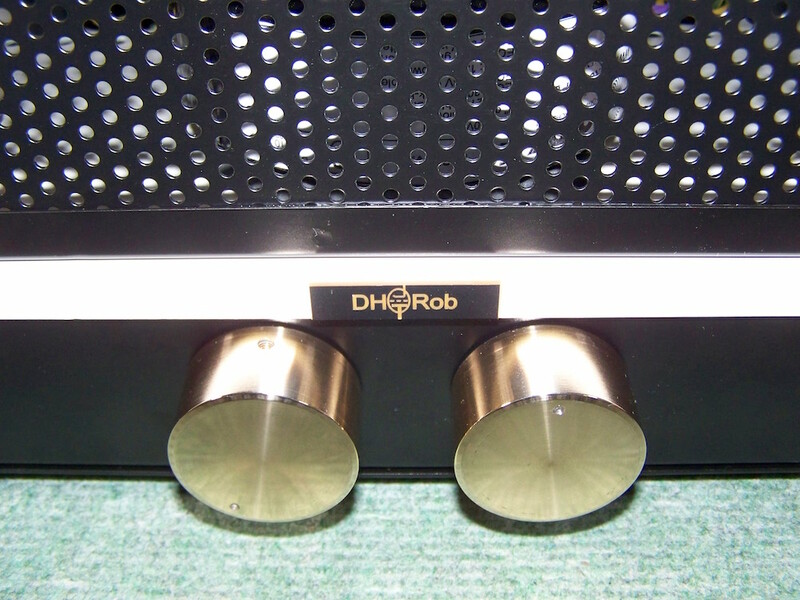 Both channels are equipped with two chokes to effectively reduce ripple. 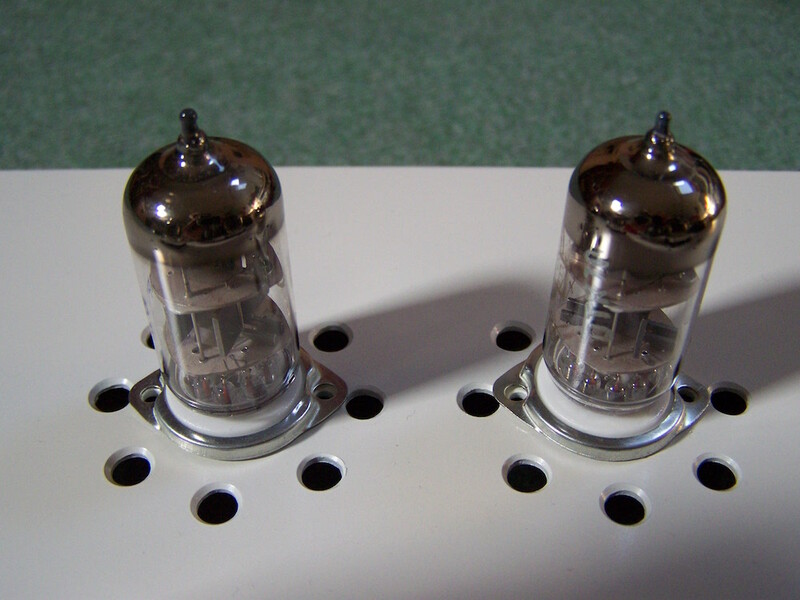 Diodes used are plain 1N4007, but BYV96E might perform better. 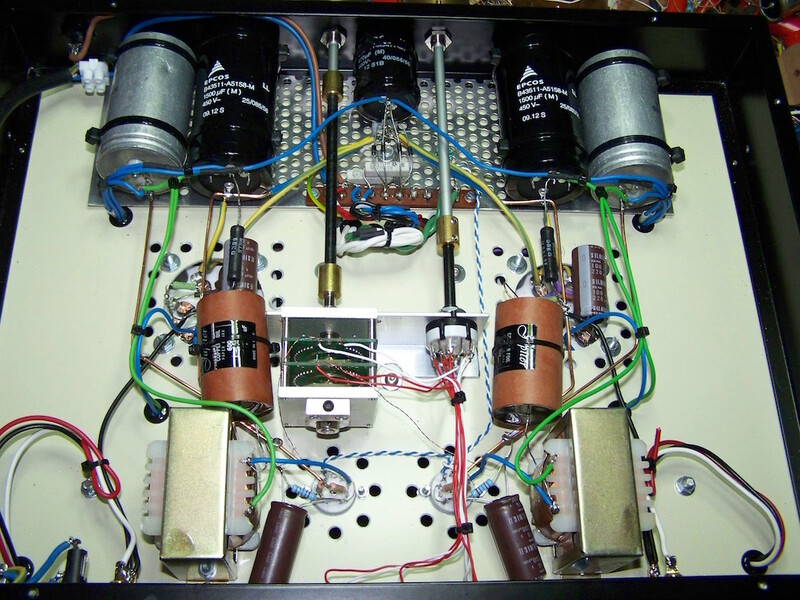 The amplifier has one power switch so high voltage is immediately applied at power on. 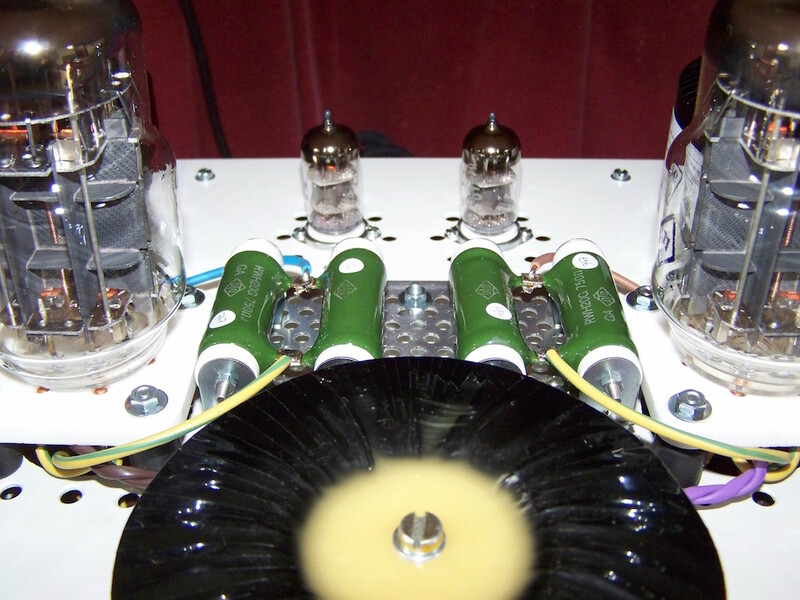 For both tubes this should be no problem according to the datasheets and in practice never a problem was observed. Experiments with a switched delay of a little over a minute resulted in a modest but audible "thump" on the speakers whereas without the delay the amplifier remains quiet. Some say that the 6C33C requires warming up before applying high voltage but my educated guess is that in its original habitat, the MIG fighter, this probably was not practice as well. Also using auto bias will prevent the 6C33C for too wild switch-on behaviour. 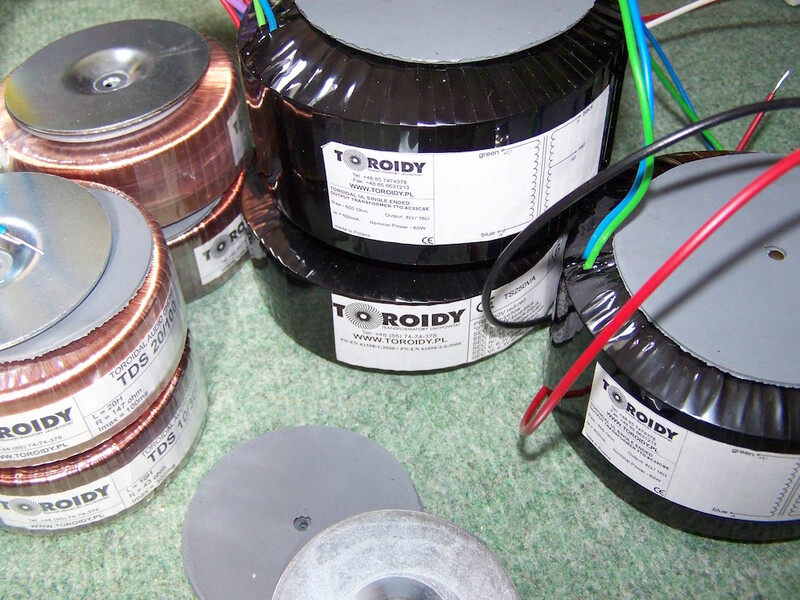 Transformers are made by Toroidy, a new Polish brand using toroid transformer cores. 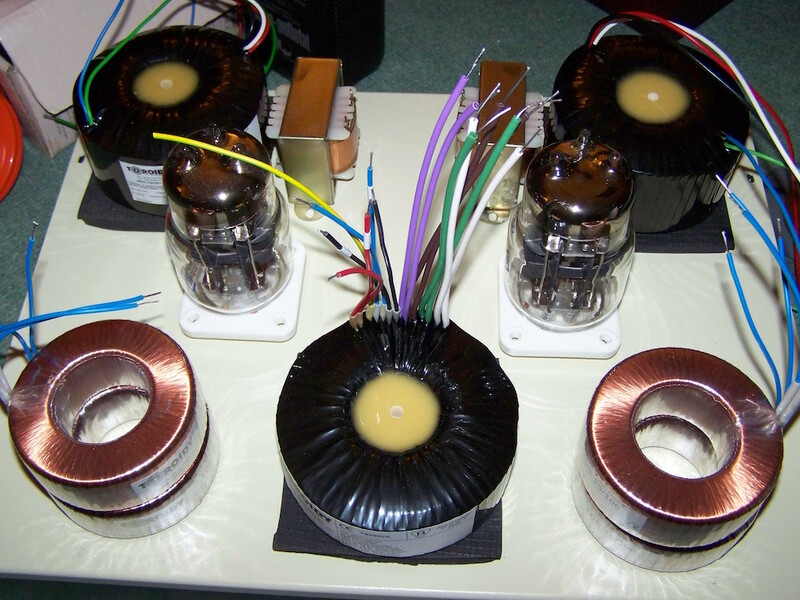 Chokes, power transformer and output transformers were ordered for a very acceptable price and they perform well. The D3A plate choke was ordered through eBay from VALAB. 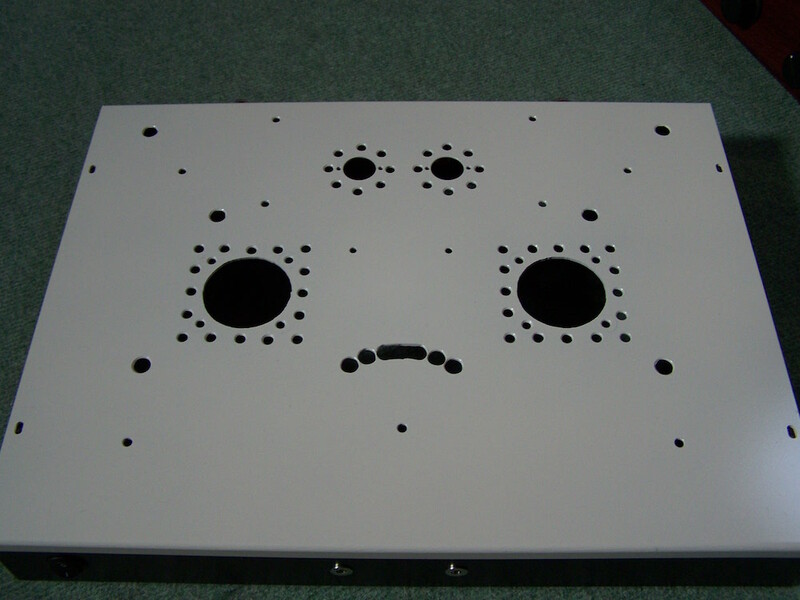 It has relative high dcR which is needed to get the needed voltage drop for the required plate voltage. So, show me the diagram and some pictures.. The schematic as described above..
See all the way below for another five diagrams with different driver stages (all tested). Toroidy delivery, lots of kilos for acceptable money.. Determining first layout on the chassis..
Chassis with cage, does it still fit? 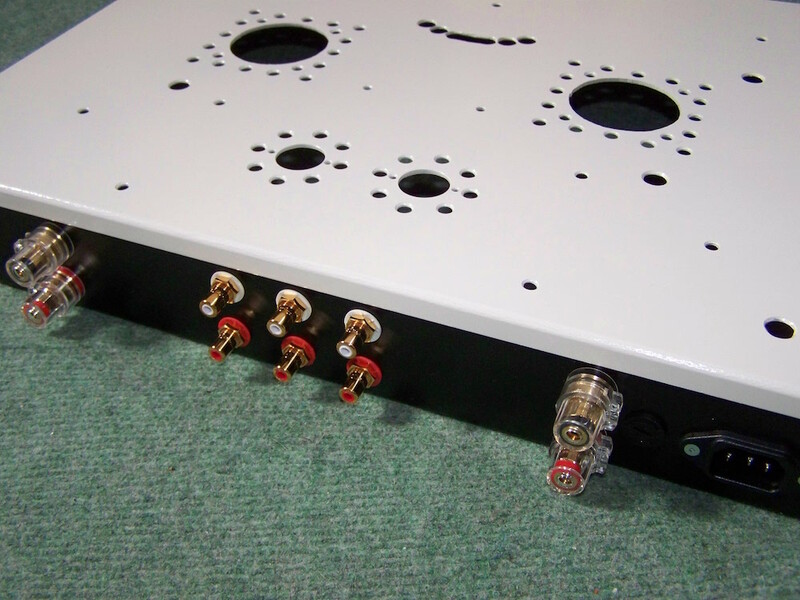 Source select and attenuator control..
Three inputs and speaker terminals..
Sockets mounted, 6C33C elevated from the chassis for ventilation..
Transformers mounted, 6C33C heater wires connected..
Heater wires above the chassis..
Close up, 6C45pi still in place..
Below deck, attenuator and source select shafts placed, wires brought down..
Placement of cathode resistors on top of the chassis for ventilation..
Plae chokes mounted, heater wiring and powersupply wiring completed..
6C33C cathode decoupling capacitor, Elna Silmic II..
First run with 6S45pi as driver..
Close up of power supply capacitors, Epcos ans Siemens MKV..
Driver socket wired for 6C45pi to be replaced by D3A..
D3A components in place just behind the 41 step attenuator.. The other circuits on my journey..
With 6FD7 dual dissimilar triode as driver..
All Russian, with the 6C45PE as driver..
With the almost D3A equivalent, the 7788 or E810F as driver..
With the 5687 as driver..
Another possibility with the 5687 as driver..